THE BIGGEST EVENT OF 2019! 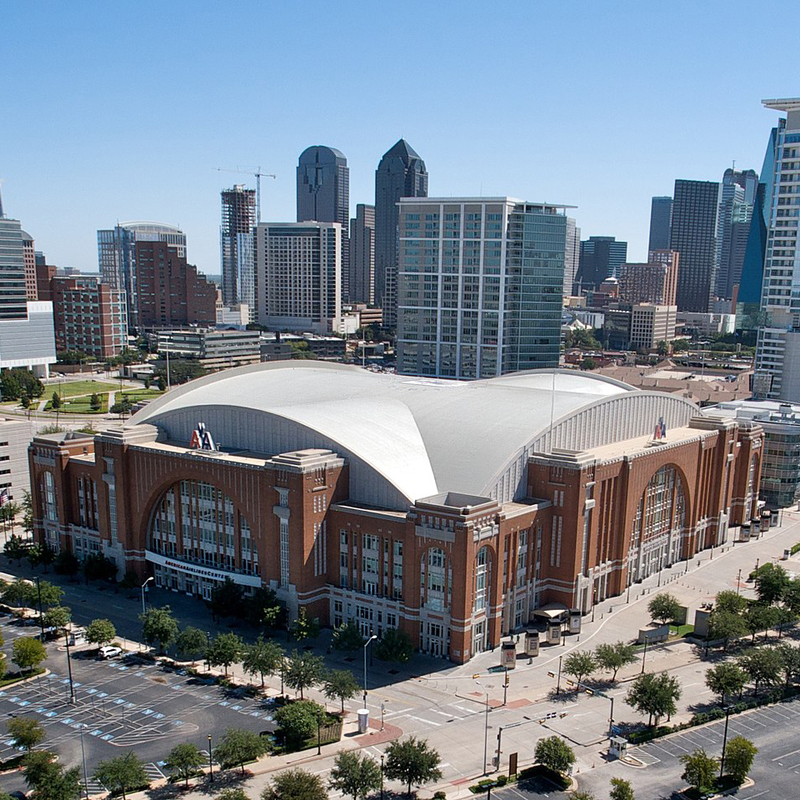 In the heart of downtown Dallas, the American Airlines Center is home to the NBA's Dallas Mavericks (2011 Champions) and NHL's Dallas Stars! This world class arena serves as the entertainment stage for so many games, concerts and events throughout the year that very few organizations have the privilege to host their event here. Prepare to take-off and soar to new heights! 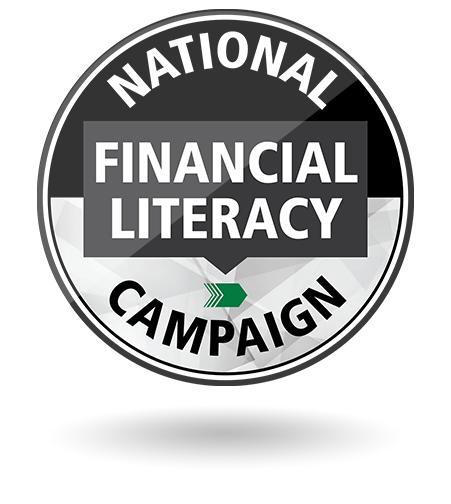 Let's recognize and congratulate those who have worked hard to help families build a better financial future! In addition to awards and on-stage recognition, WSB hosts its annual Champagne for the Campaign party to celebrate your achievements and the success of the Financial Literacy Campaign! This can't miss event has delighted qualifiers in previous years with a hot-air balloon ride, food halls, a rodeo, live music, and just pure fun! Find out what we'll have at this year's Champagne for the Campaign and qualify to attend! He's back! 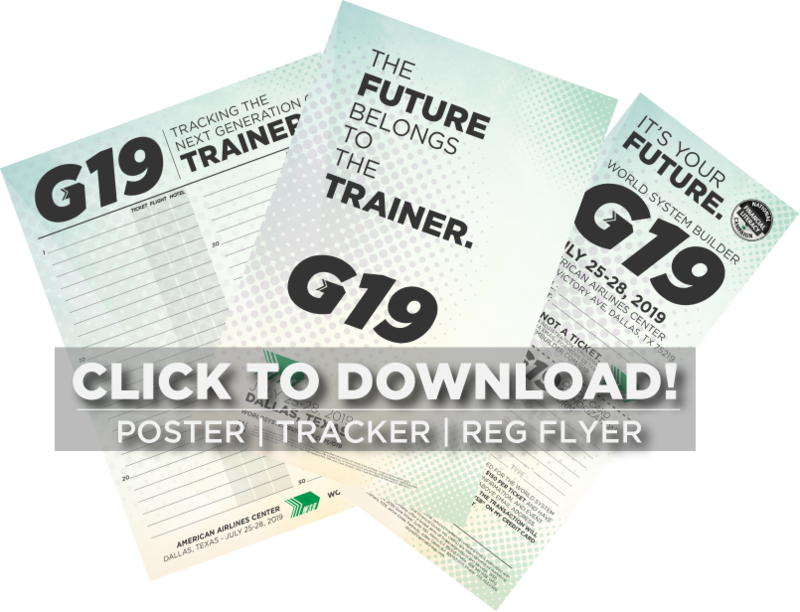 Because of his stellar connection at the leadership meeting of G18, Dr. Joe is coming to G19 for the main session! 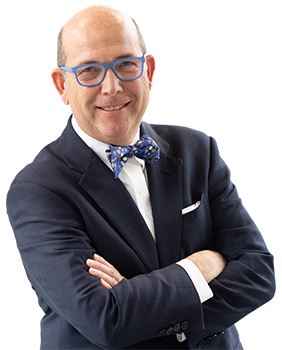 Author of the Longevity Economy, Dr. Coughlin was named 1 of 100 Most Creative in Business, and is not only highly sought after for his understanding of how business & society is transforming, but also for his incredible personality. Who are the world's most powerful consumers? Women. 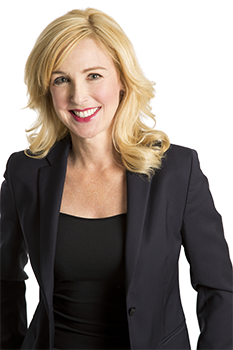 And Bridget Brennan is the leading authority on women consumers. Gain insight to this dominant force in the consumer market! Author of Why She Buys and Winning Her Business. World System Builder is a community of financial professionals on a mission to deliver the best financial education and revolutionize the financial services industry through a reliable, build-able system. Copyright © 2018 - World System Builder, LLC - WorldSystemBuilder.com - All Rights Reserved.